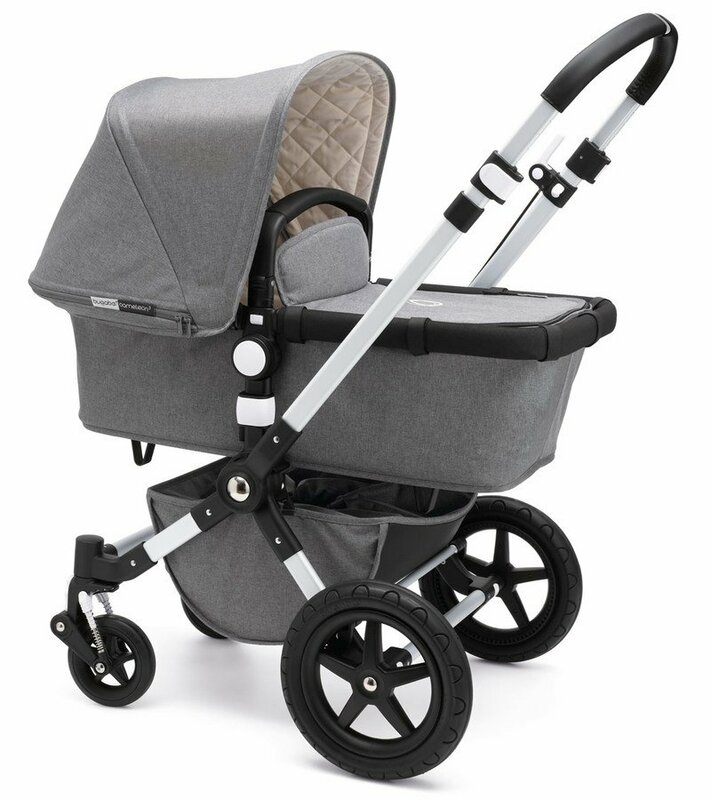 Bugaboo upgrades a classic with the brand new Bugaboo Cameleon³ Classic+ Collection - an update on the hugely popular Classic Collection. 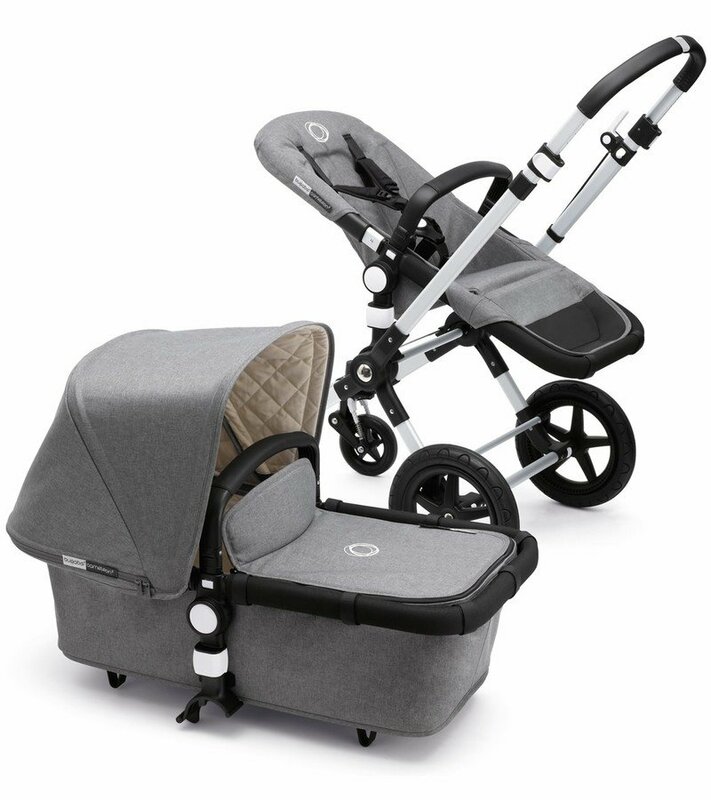 Bugaboo upgrades a classic with the brand new Bugaboo Cameleon³ Classic+ Collection - an update on the hugely popular Classic Collection. 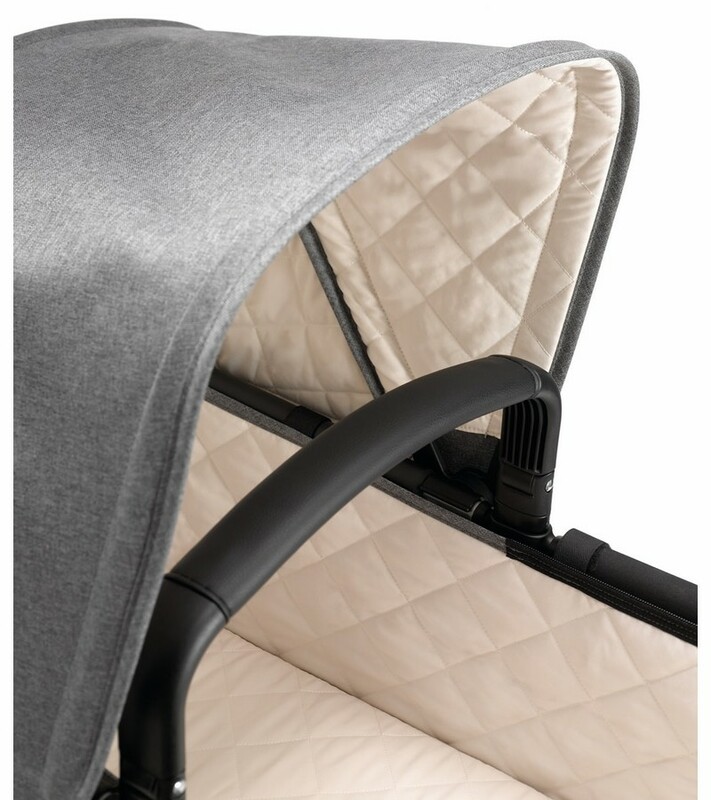 The Classic+ features an off-white micro-fleece quilted interior lining on the extendable sun canopy, carrycot, mattress and apron. The off-white, micro-fleece quilted lining makes the interior nice and cozy, and the faux-leather detail adds a touch of elegance. So what’s new for 2016? 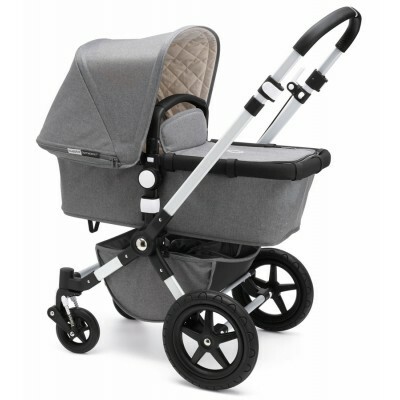 The Bugaboo Cameleon³ Classic+ Collection strollers come with a leather-look handlebar and carrycot handle. 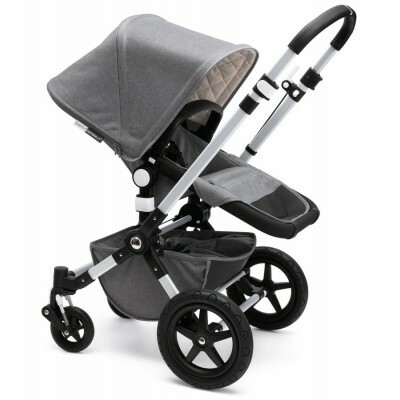 The 3rd generation of the iconic all-in-one stroller is even more versatile, stylish and functional than ever before. Light and compact, it’s also easy to lift and store. 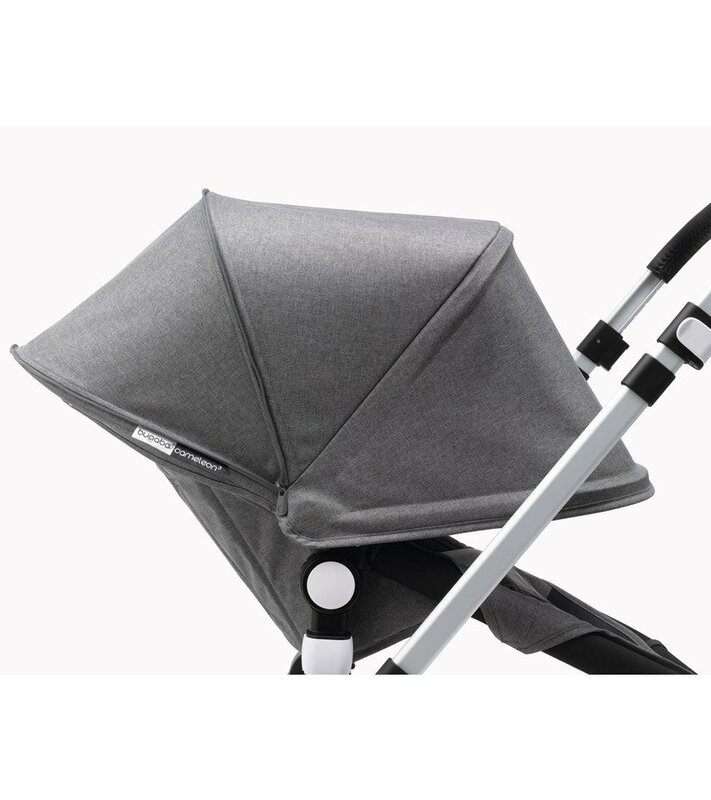 Suitable for a newborn or toddler, the multi-terrain Bugaboo Cameleon3 can seamlessly adapt to your journey – whether that’s through the city, woods, sand or snow. In fact, it can take you everywhere you want to go. The premium materials and endless accessory combinations will ensure your child stays comfortable in all weather conditions: spring showers, hot summer days, breezy fall afternoons and cold wintry mornings. The original and best just got even better. 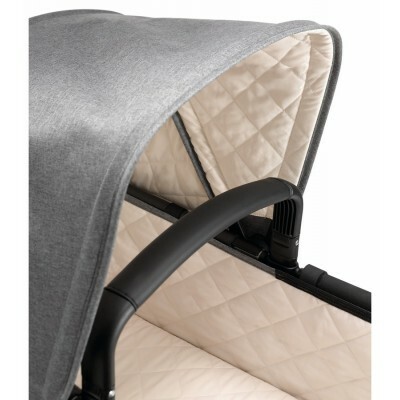 From infant to toddler: Ready to go from day one; the bassinet easily converts into a seat and vice versa. Hit the trail: Simply reverse the handle bar to put big wheels forward and take on rough terrain. Two-wheel position: Enjoy your ride through sand and snow! 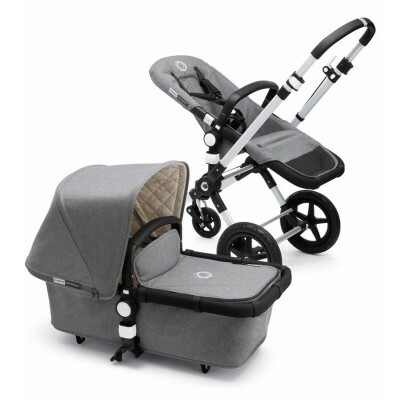 Car seat compatible: From car to stroller. Just click it in! 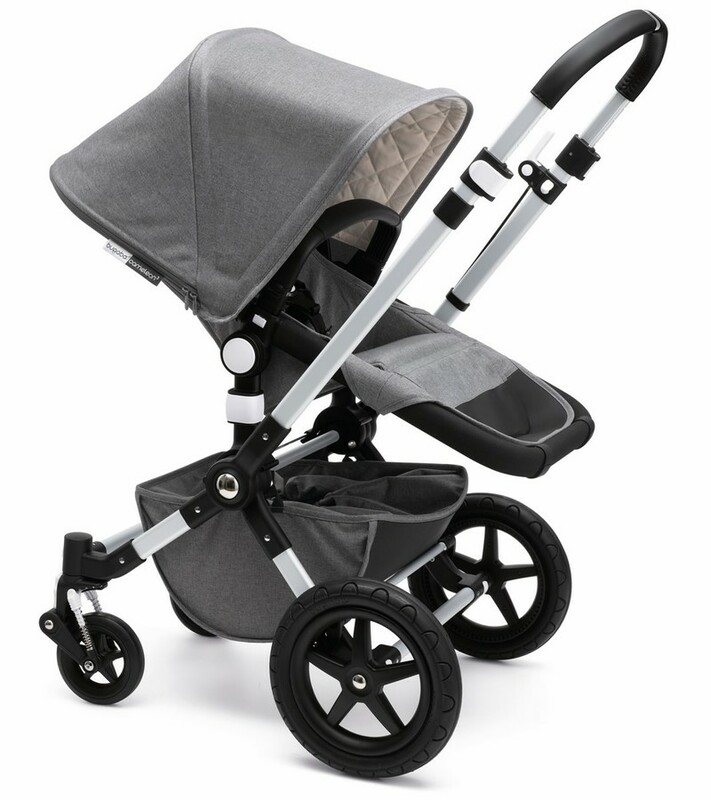 Adjustable suspension: Optimal swivel wheel suspension based on infant or toddler weight. Reversible and height-adjustable handlebar: Easy one-handed steering on all terrains and a comfortable ride regardless of your height. Quick and easy maneuverability: Small swivel wheels forward enable smooth turning and a steady, stable, comfortable ride in the city. 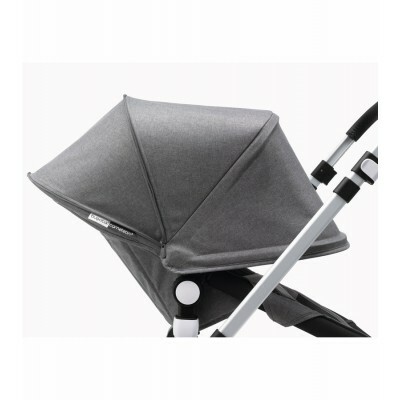 Independent seat & bassinet: Use the self standing seat and bassinet independently on the ground. Suitable from birth up to 36 months (37.5 lbs). Weight (chassis, wheels, seat): 21 lbs. Folded lwh: 3 5x 20 x 12”.